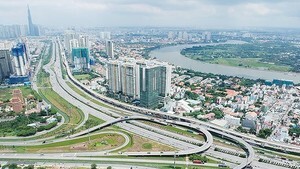 Ho Chi Minh City authorities will use VND320 billion ($1,379,801) to build a startup center which is expected to open in 2022 or 2023 as per a proposal of the municipal People’s Committee. The center located at 123 Truong Dinh Street in District 3 will provide consultation on startup-relating matters; facility service for those who want to start their businesses as well as organize a startup idea floor and competitions on startup. Additionally, the center will connect service providers and startup businesses and startup funds share information and find capital sources. 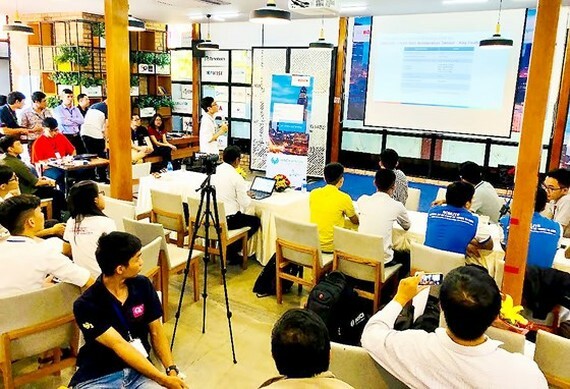 As of March, 2019, HCMC has more than 378,850 small and super- small startup businesses. Last time, startup enterprises have connected as per their field of business and own strength yet no strong linkage amongst them; hence, they bumped into various difficulties. Accordingly, establishment the center aims to connect them and it is becoming urgent. The municipal People’s Committee said that the center will complete the policies and mechanism for startup firms creating favorable condition to push up and support startup businesses.